New for 2019. 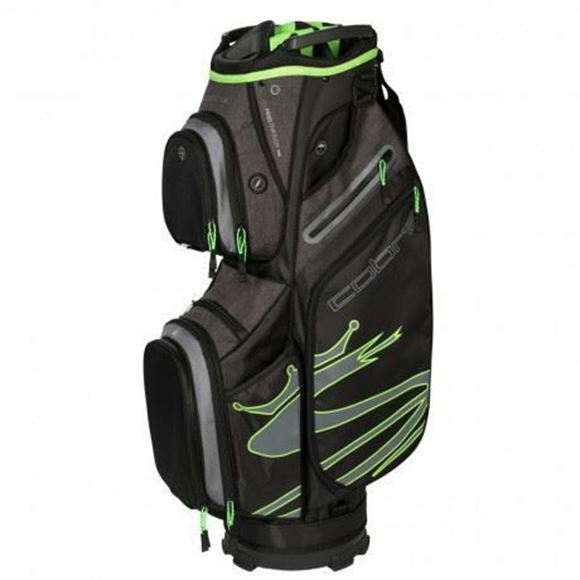 Cobra Ultralight cart bag in Black/Green. Great quality bag with a 14 way divider and 13 pockets. Cart strap pass through to keep the bag secure on a cart. New for 2019. 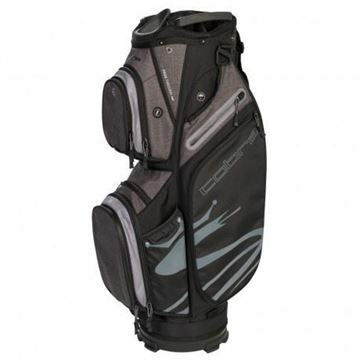 Cobra Ultralight cart bag in Black/Grey. Great quality bag with a 14 way divider and 13 pockets. Cart strap pass through to keep the bag secure on a cart. New for 2019. 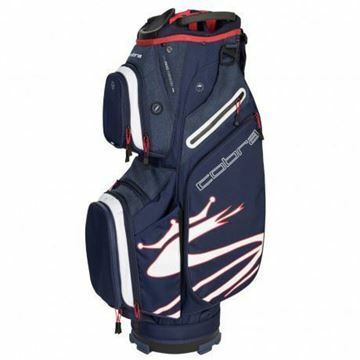 Cobra Ultralight cart bag in Blue/White. Great quality bag with a 14 way divider and 13 pockets. Cart strap pass through to keep the bag secure on a cart. New for 2019. 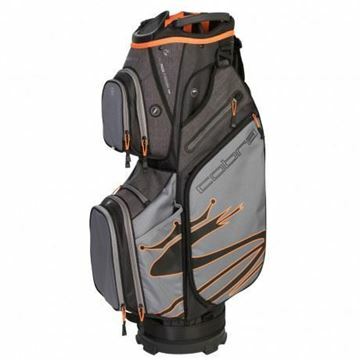 Cobra Ultralight cart bag in Grey/Black/Orange. Great quality bag with a 14 way divider and 13 pockets. Cart strap pass through to keep the bag secure on a cart. New for 2019. 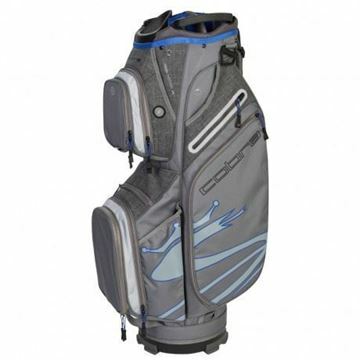 Cobra Ultralight cart bag in Silver/Blue. Great quality bag with a 14 way divider and 13 pockets. Cart strap pass through to keep the bag secure on a cart.